It may cost millions for San Francisco to address its massive homeless problem, and the city, famous for having some of the highest rents in the country, has only one idea on how to make up the shortfall: raise taxes. 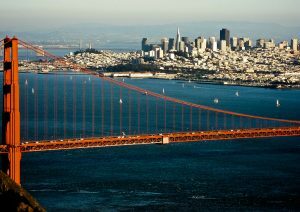 The tax, which will likely be on the ballot as San Francisco’s “Proposition 9” is a so-called “head tax” that charges businesses, operating within a city’s limits, a “per-employee” charge to help cover some of the city’s expenses. The money, in San Francisco’s case, would go towards covering the cost of clearing poop from the city’s streets, shutting down a massive “open air drug market” that’s popped up in the city’s “Tenderloin” neighborhood, and housing homeless individuals. Seattle famously passed a similar “head tax” measure earlier this year, and then promptly repealed it after big corporations, like Amazon, pointed out that the city was punishing businesses with a policy that had no marked effect on curbing homelessness. Although Seattle has dramatically increased spending on the issue in recent years, homelessness in Seattle has only increased. 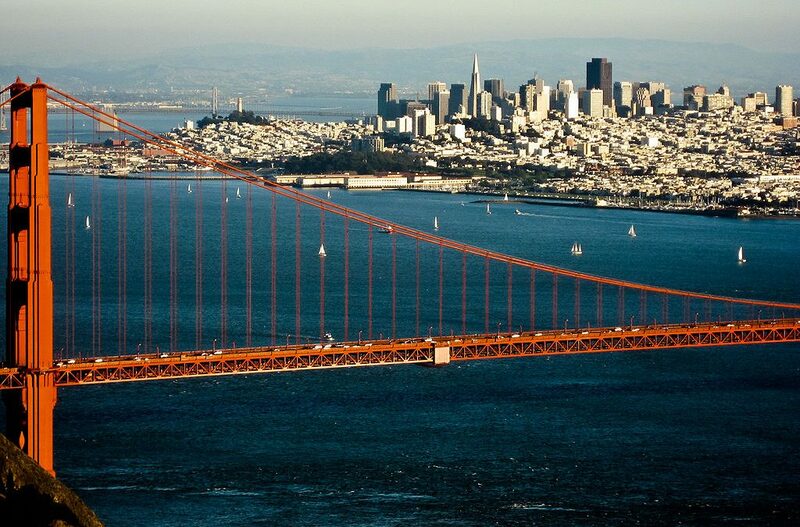 Perhaps San Fran should set up bicycle electric generator stations that spit out a dollar every time one of the homeless produces a dollar worth of electricity. This would work better than causing it’s tax base to flee. Taxation without representation is unfair to the businesses that already pay more than their fair share. Keep going you liberal idiots — tax businesses and watch them 1 by 1 leave your disgraced sewer of a city. Soon you will have nothing but homelss and the brilliant city councel members who brought on their city’s demise looking at each other saying ” how did this happen” ?????? You are a bunch of dirtbag low life no class anti-American illegal loving morons. They are already leaving in hoards, not only in San-fag-sissy-co but all over Kalifornication. They are now feeding on each other. Just wait ’till the next census figures get out. Other their tax base they will be missing a few electoral electoral votes as well. Remember, this form has a place to declare if you are a citizen or not. And for the record. I will not buy ANYTHING form Kalifirnication or Canada, Not even off eBay!